As you all likely know by now, I love cooking, and eating too, obviously. But, I’m honestly incredibly indecisive about what I want to eat. Sometimes I feel like I can stare at a menu for 5 – 10 minutes and still not have decided because there are so many things I’d like to try. That’s why I love entertaining this time of year…all the holiday appetizer parties! 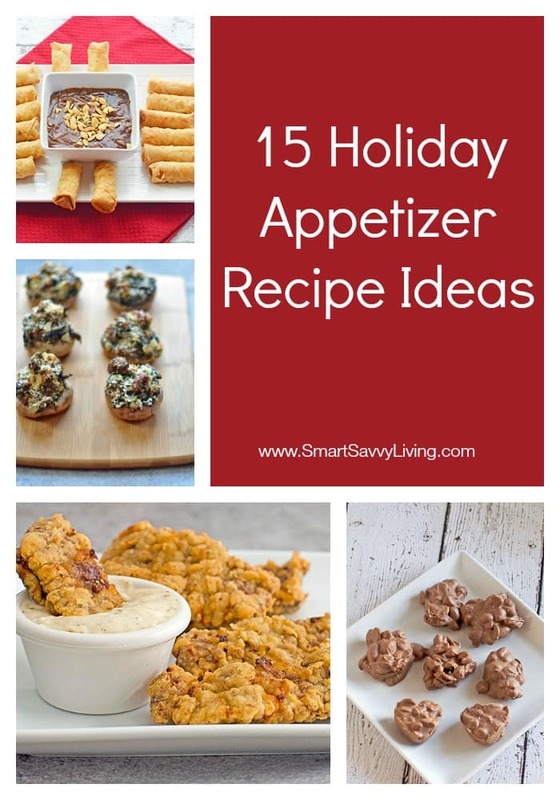 So, I of course couldn’t resist sharing my favorite 15 holiday appetizer recipe ideas. This post with 15 Holiday Appetizer Recipe Ideas is a sponsored post written by me on behalf of Foodie.com. I think the thing I love most about holiday appetizer parties is that you can have such a wide variety of foods. 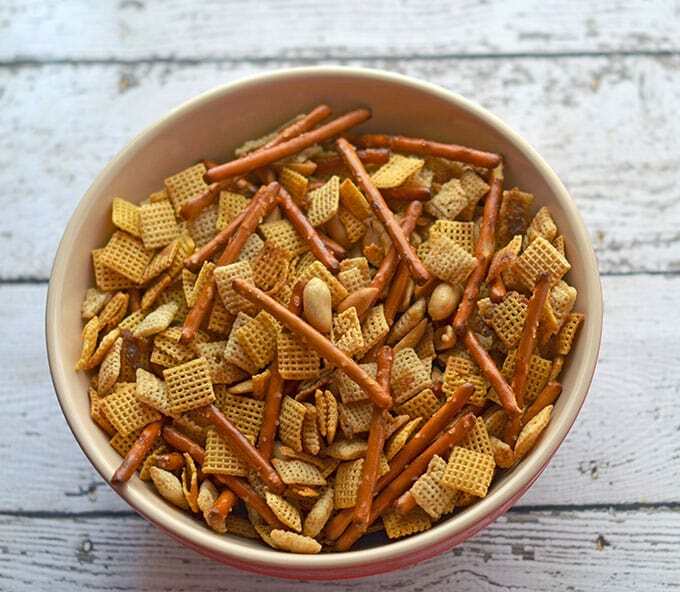 First, you have the classics like a homemade Chex party mix. Or you can use store bought items like frozen spring rolls (because, seriously, who has time to make those from scratch, especially during the holidays?!) and make them homemade with a simply delicious spicy hoisin peanut dipping sauce. Down south, no gathering is complete without a delicious plate of southern style deviled eggs, which are always one of the first things to go. Last, but not the least if you have a sweet tooth like me. 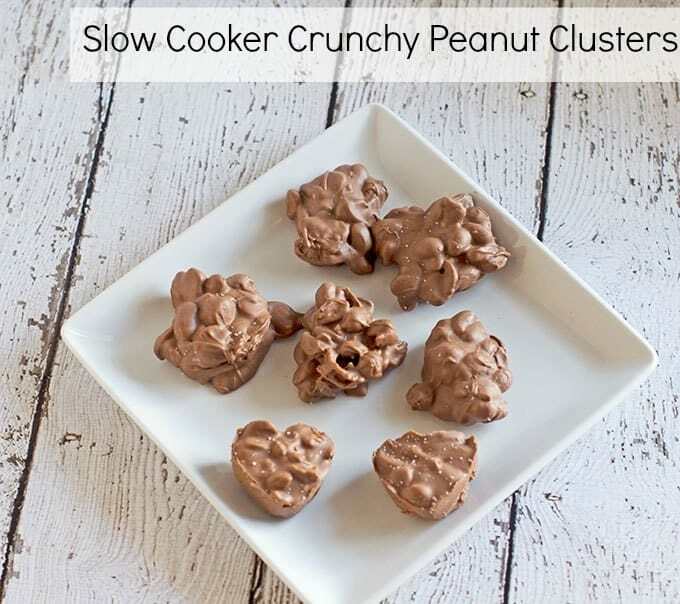 You’ll want a few sweet treats to munch on like these super easy slow cooker crunchy peanut clusters recipe. Check out all of these holiday appetizer recipe ideas and more by scrolling through the Foodie.com widget at the top of this post. See an appetizer recipe that interests you? Just click on the picture to go see the recipe! Are you a fan of holiday appetizer parties? What are some of your favorite appetizers to eat? Don’t forget to wash these 15 holiday appetizer recipe ideas with some delicious drinks like our Cranberry Lime Spritzers Recipe, Triple Chocolate Cappuccino Recipe and Snowman Hot Chocolate spoons that the kids will love!